Parle Products, which has test launched a range of milky cream biscuits embossed with popular cartoon characters Tom & Jerry, expects to corner an additional 10% of this segment over the next 2 years. Currently the milky biscuits market is dominated by Britannia with 30% market share, while Parle enjoys around 22.5% of the market pie. The new product was launched in the southern market in mid-October after the city-based company entered into a licensing agreement with Dream Theatre, the Mumbai-based local merchandising partners of the Warner Bros Consumer Products. The alliance with Warner Bros is for two years, Parle assistant marketing manager Mayank Shah told PTI. “We are targeting an additional 10% market share of the cream biscuits market with the Tom & Jerry embossed Milk Shakti and Milky Cream brands over the next two years. Our current market share in the cream biscuits segment is around 22.5%,” Shah said. These are special edition products and the national roll-out will happen over the next two months, he said. 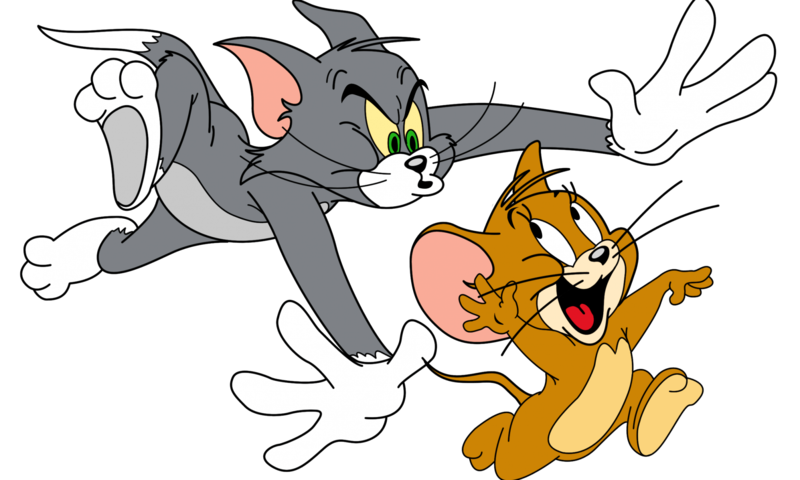 On the reason for such a tie-up with Tom & Jerry, Shah said it was because of the popularity of these iconic characters among kids, who are the primary target audience of the cookies. The premium cream biscuits category is worth Rs 1,500 crore, while the cream category is around Rs 5,000 crore, Shah said. In the overall biscuits market of Rs 21,200 crore, Parle enjoys a whopping 32%, making it the undisputed market leader. The cream segment is where growth is seen at 25%, while the overall market is expanding at around 10%. While Britannia dominates the cream segment with a 30% share mostly contributed by its Milk Bikis brand, competition is increasing along with new players such as Kraft Foods (Oreo) and ITC (Sunfeast Milky Magic) also rapidly gaining share in the segment. While ITC has cornered 15% share of this space, Kraft Foods’ Oreo brand enjoys 10% share. When asked about the price-point of new products, Shah said there will not be any price hike on these products. Parle straddles across the cookies segment with prices as low as Rs 5 (70 gm) going up to Rs 20 (for 120 gm). But unlike the glucose segment, where it has been the leader for long, the city-based company is yet to make a mark in fast growing segments like cream biscuits. Recently, Parle launched a premium glucose brand Parle G Gold. The company spend close to 10% of their revenues on advertising, he said, adding the new product will be supported with a 360-degree advertising boost soon. Though slowing down, glucose category still dominates the market in revenue contribution with 25% of the total market of Rs 21,200 crore, with the cream segment following with 18% revenue share.